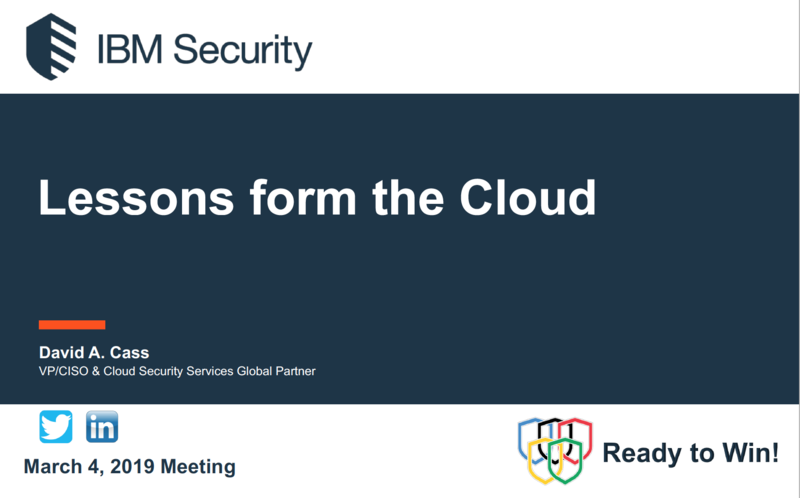 The Cloud Key Management Working Group will facilitate the standards for seamless integration between CSPs and Key Broker vendor platforms. 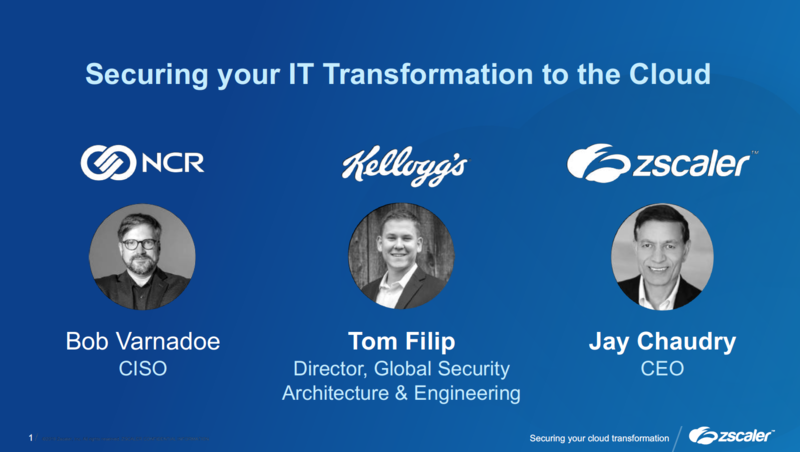 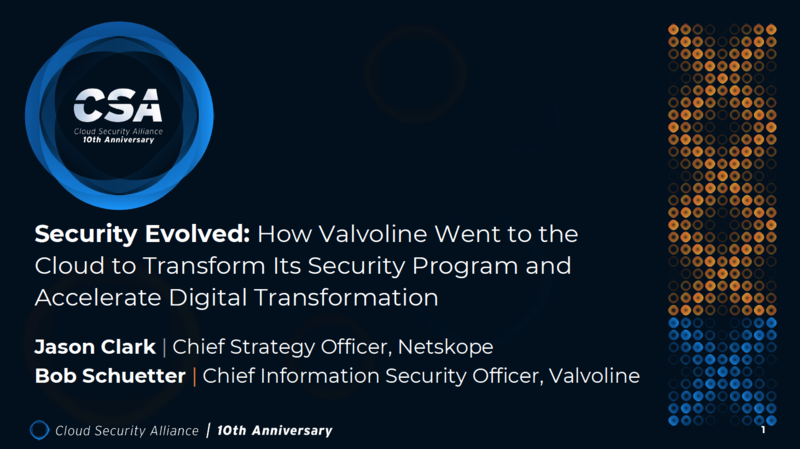 It will ensure that enterprise key policies are standardized and implemented in a consistent manner, and that standardization will take place across key management lifecycle operations and a common set of APIs. 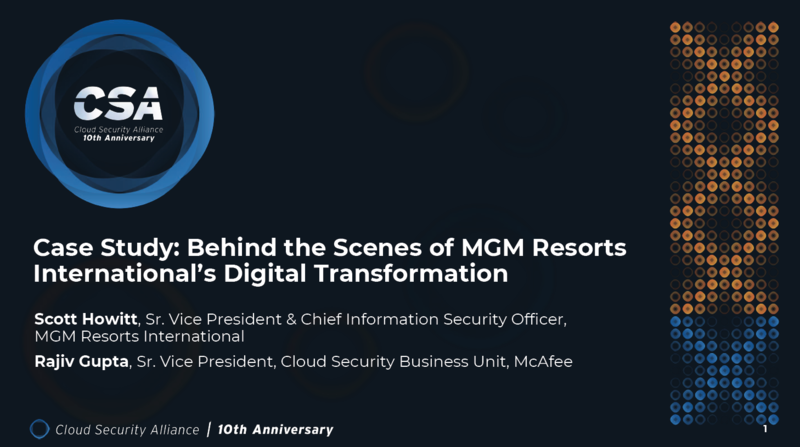 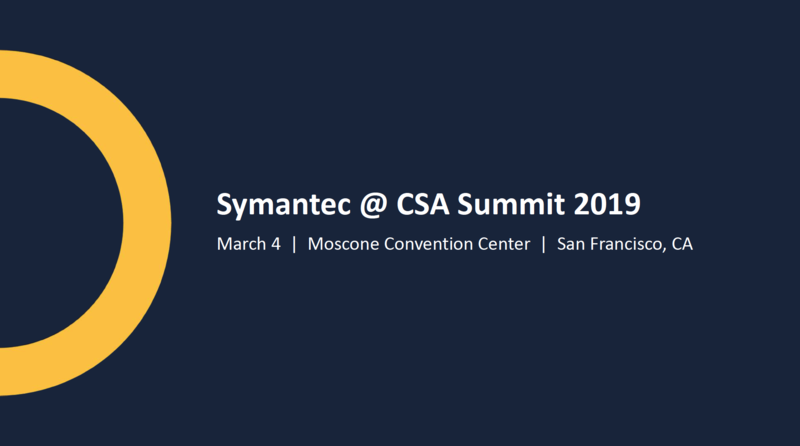 CSA Summit at RSA Conference Presentations 2019. 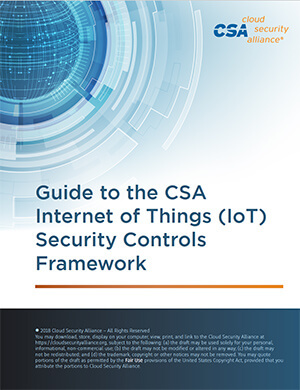 The Guide to the IoT Security Controls Framework provides instructions for using the companion CSA IoT Security Controls Framework spreadsheet. 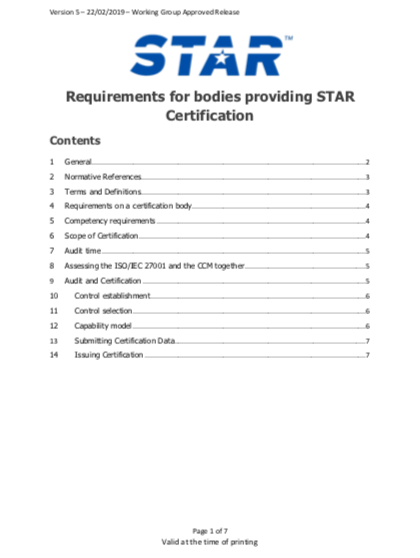 This guide explains how to use the framework to evaluate and implement an IoT system for your organization by providing a column by column description and explanation. 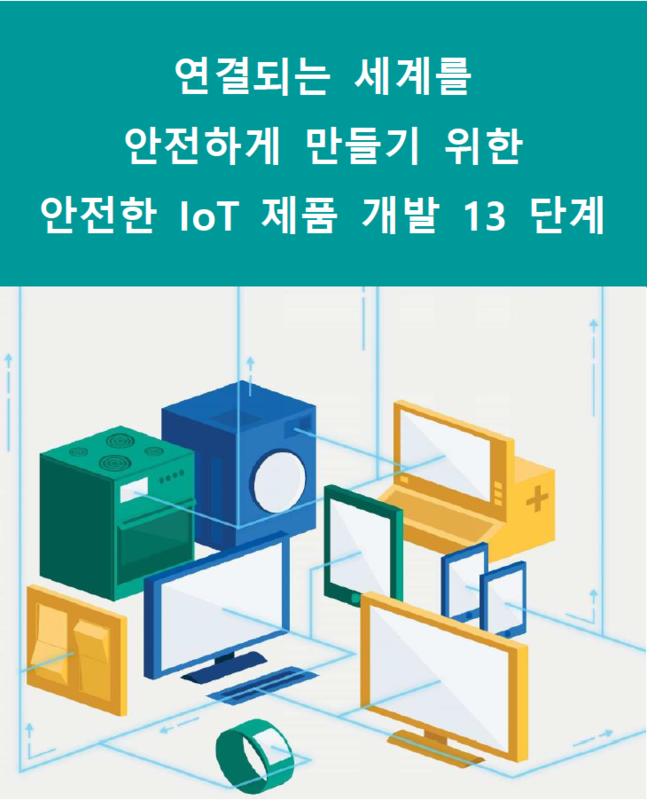 The Internet of Things (IoT) Security Controls Framework introduces the base-level security controls required to mitigate many of the risks associated with an IoT system that incorporates multiple types of connected devices, cloud services, and networking technologies. 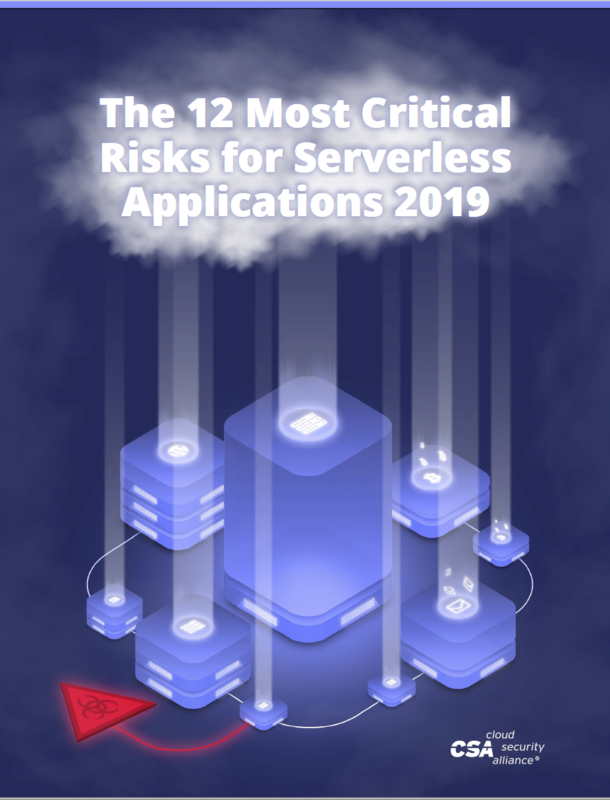 The IoT Security Controls Framework provides utility across many IoT domains from systems processing only “low-value” data with limited impact potential, to highly sensitive systems that support critical services. 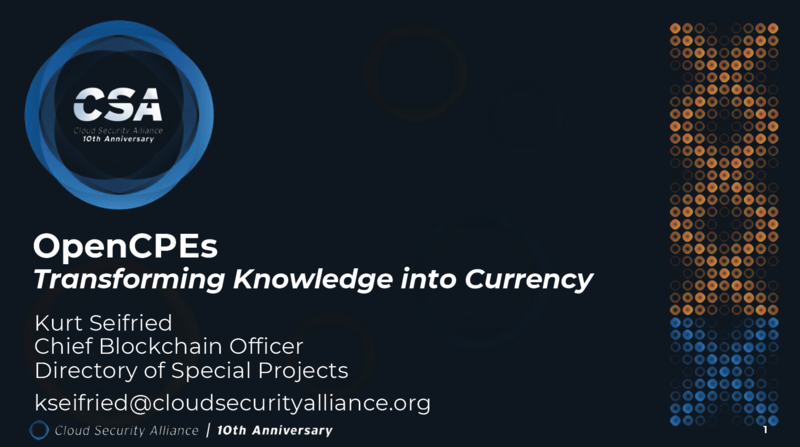 The Framework also helps users identify appropriate security controls and allocate them to specific components within their IoT system. 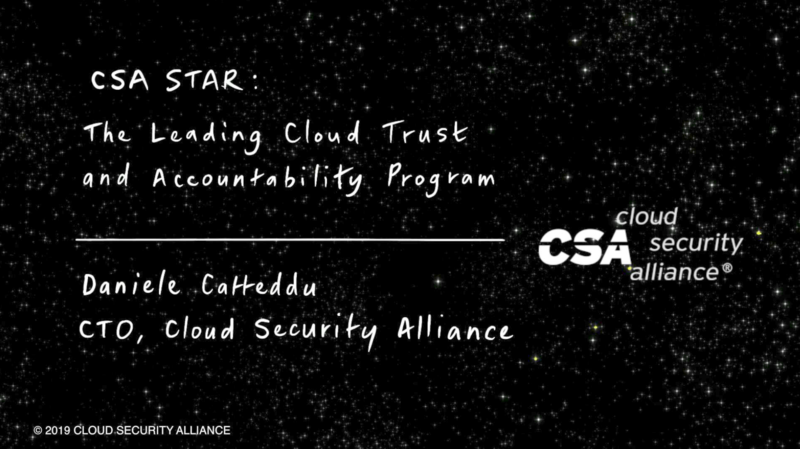 CSA and Whistic identified the need for a lighter-weight assessment questionnaire in order to accommodate the shift to cloud procurement models, and to enable cybersecurity professionals to more easily engage with cloud vendors. 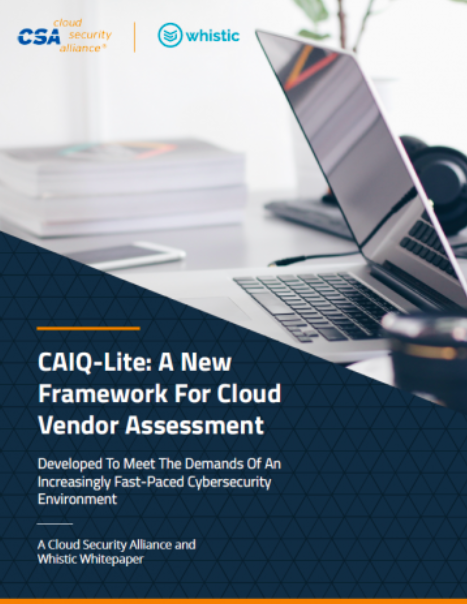 CAIQ-Lite was developed to meet the demands of an increasingly fast-paced cybersecurity environment where adoption is becoming paramount when selecting a vendor security questionnaire. 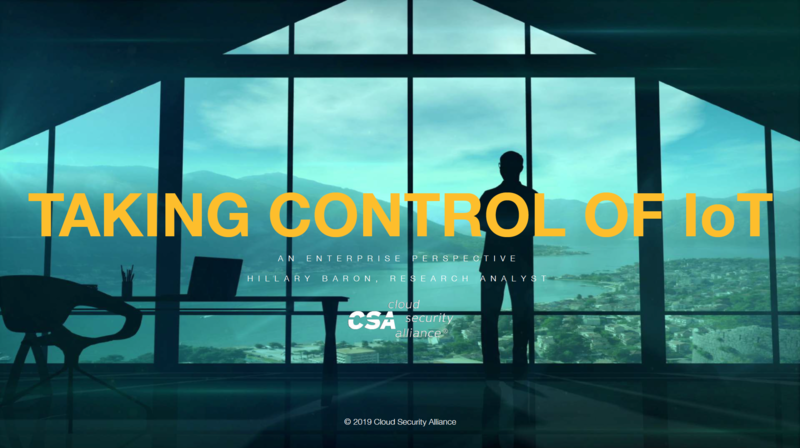 CAIQ-Lite contains 73 questions compared to the 295 found in the CAIQ, while maintaining representation of 100% of the original 16 control domains present in The Cloud Controls Matrix (CCM) 3.0.1. 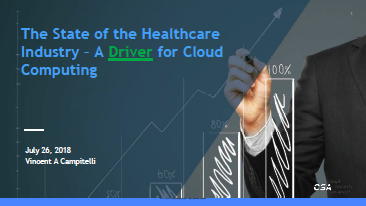 To develop a holistic security framework for cloud infrastructure architected for High Performance Computing needs, with the aim of securing where the cloud environment and High-Performance Computing (HPC) cross paths. 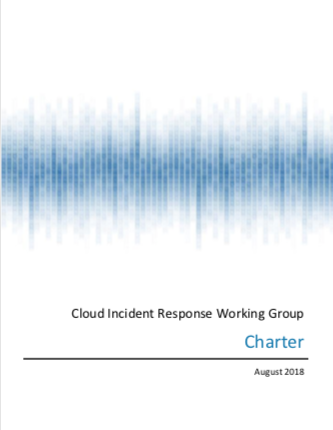 This document is the companion document to the Methodology for the Mapping of the Cloud Controls Matrix (CCM). 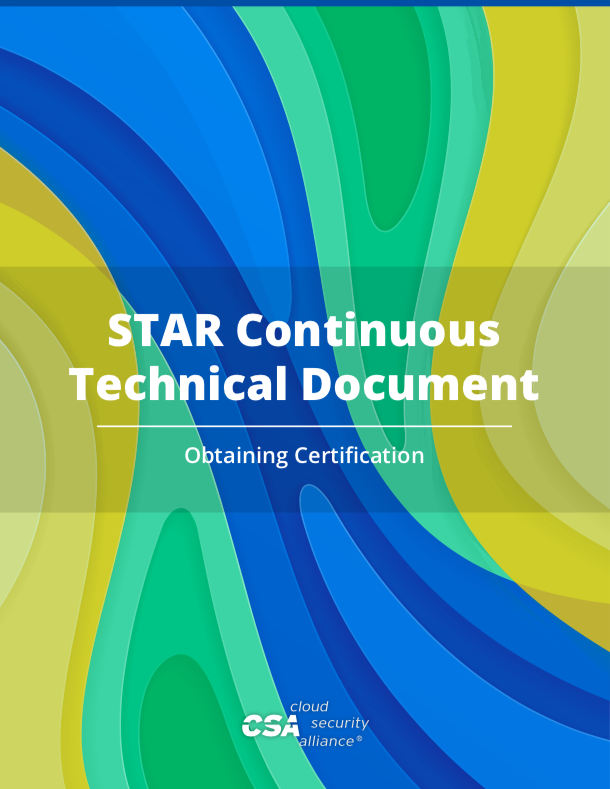 It is a CCM mapping workpackage template that can be used by organizations who want to map their frameworks to the CCM.